They say that “Spooning Leads to Forking” and they may be right. But The Foodie Whisperer and I have a different take on the fine Art of Spooning and bring it to you weekly by delving into the corners – bright and dark – of today’s food scene from the business of food to the back-of-the-house and what ends up on the plate….all in The Art of Spooning podcast. For the maiden voyage of The Art of Spooning podcast — recorded just before Thanksgiving — we did a two part (half hour each) interview with celebrity chef Brian Malarkey. 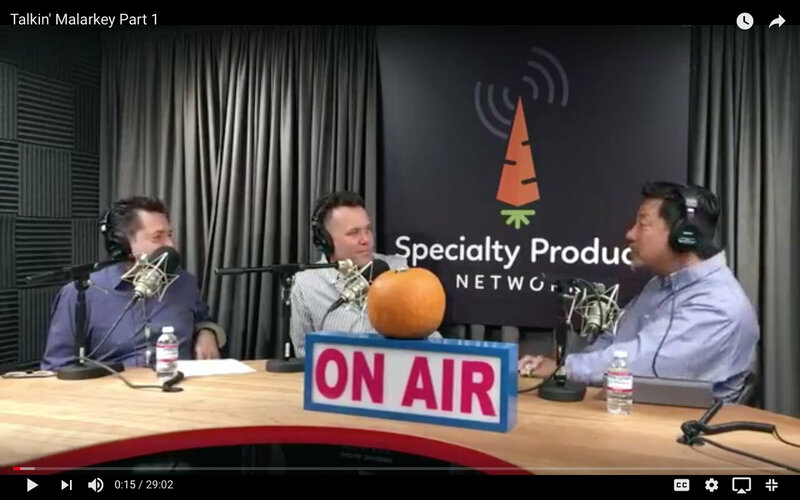 Part I focuses on his roller coaster run since appearing on Bravo TV’s Top Chef — coincidentally, the new season of the show begins airing tonight — and we dig into Brian’s take on some major current issues and how he feels they impact the restaurant industry. 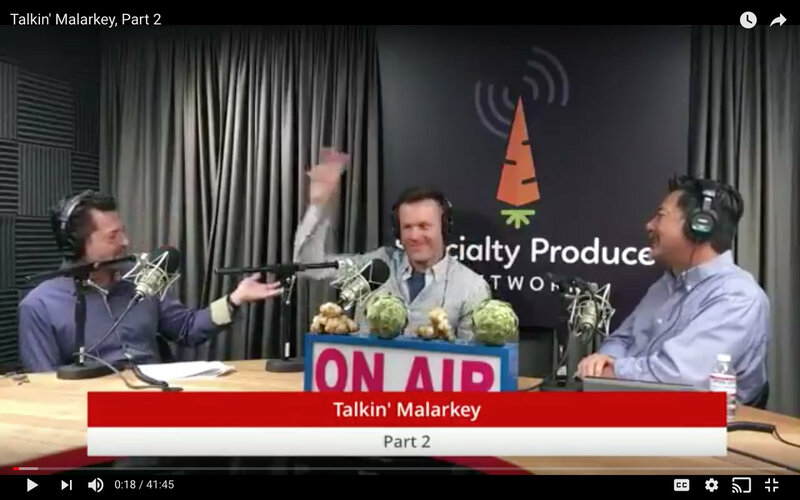 See Episode 1 of “Talkin’ Malarkey” here: https://www.youtube.com/watch?v=h1qASiSPl_4&t=12s. Audio for the episode will be available next week. Our Facebook Live recording of the next two episodes, featuring the “return” of Mercy Baron and the incomparable Billy Joyce will take place on Tuesday, December 12, 2017 at 10:00 a.m..